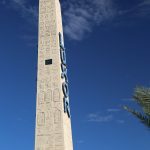 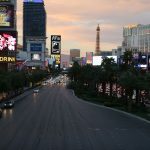 Moon Las Vegas by Rick Garman is cool for all types of travelers and this guide put out by Moon Handbooks reveals all that this shimmering city has to offer. 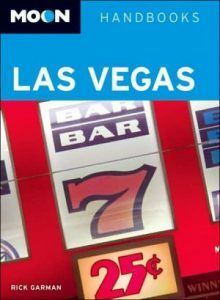 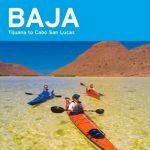 It is packed with info about hotels, restaurants, casinos, maps you name it! 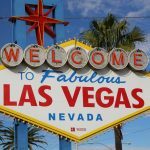 A must read for anyone planning a trip to Vegas!